AFC Korea, a unit of Chinese private equity fund AFC, has been selected by The Korea Development Bank (KDB) as the preferred bidder for bankrupt STX Corporation, Business Korea reports. The council of creditors of STX, including KDB, decided to sell around 15.2m common shares representing 86.28 % of STX, and four companies including Korea’s Pan Ocean joined the bidding. AFC eventually won the bidding by offering the highest price at KRW70bn ($65.26m). 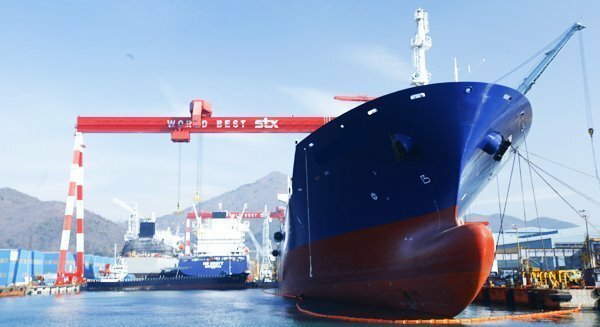 STX is a general trading company after its recent restructuring.